Tired of the back and forth with your insurance company? Get the most from your home & business claim while saving your time by choosing Liberty Insurance Adjusters. Experts cover all of Tampa Bay and are your trusted partner to manage the entire claims process! Insurance companies want to avoid paying full damages. Our public insurance adjusters will present precise documentation that shows the true value of your claim, so you receive a fair settlement. Our Florida public adjusters work tirelessly to prove the validity of your property insurance claim and have overturned wrongly denied claims for homeowners and small businesses. We get it; you have a job to do and know what it takes to get it done. If your client is victim of a denied or underpaid claim, we can help them get a fair settlement so you can do the job right. Our licensed public insurance claims adjusters in Tampa, Florida truly care for our clients and our support is unparalleled. At Liberty Adjusters, we will work hard to get the settlements our clients deserve. Our experienced team of partners understands the claims process and is experienced in dealing with insurance companies and managing insurance claims on Florida property damages. 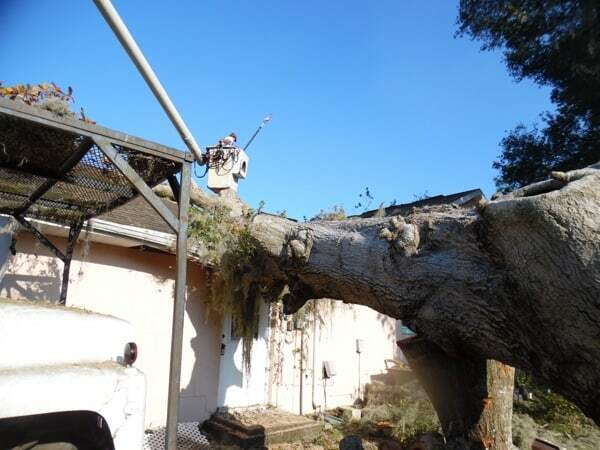 Liberty Adjusters offers a full range of public adjuster services in Hillsborough, Pasco, Manatee, Polk, and Hernando County. We handle both homeowners and business insurance property claims. Our insurance claims adjuster services include loss due to fire, water leaks, hurricane & storm damage, hail, roof damage, and more.Because no two claims are the same, our experts create customized solutions for each individual claim in order to maximize a fair settlement for our clients. We are not paid until you collect money on your claim from the insurance company. When homes or businesses are lost to fire, hurricane, or another unexpected incident, the process of managing insurance claims and recovery can be difficult and overwhelming. The knowledgeable and experienced team at Liberty Adjusters will prepare, present, and negotiate a fair settlement under the provisions of your policy – saving you the time and additional stress of ensuring your claim is submitted with the proper documentation. Our Tampa, Florida insurance adjusters have unparalleled experience in the industry and a proven track record of success. Hundreds of homeowners and small business owners have trusted us to manage their property damage claims and win larger monetary settlements for water leak, flood, roof, or other insurance claims that were previously delayed, denied, or underpaid. Let Liberty Adjusters help you get justice for your claim!